Armstrong Ambulance Service is pleased to announce that it was recently awarded accreditation by the Commission on Accreditation of Ambulance Services (CAAS). CAAS was established to encourage and promote quality patient care in America’s medical transportation system. 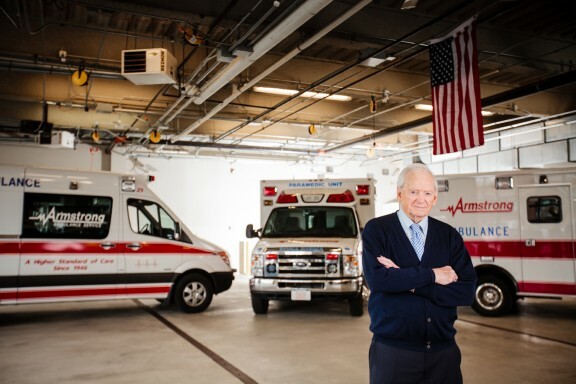 Based initially on the efforts of the American Ambulance Association, the independent Commission established a comprehensive series of standards for the ambulance service industry. 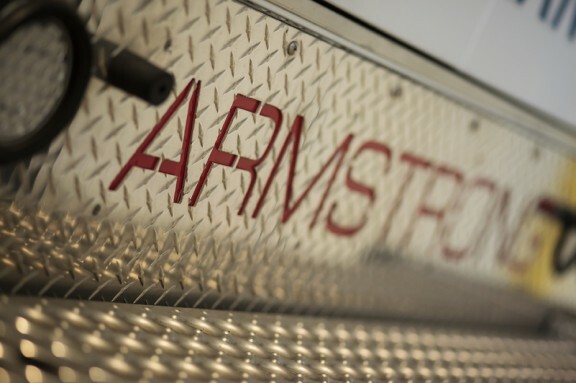 Armstrong’s accreditation signifies that our service has met the “gold standard” determined by the ambulance industry to be essential in a modern emergency medical services providers. These standards often exceed those established by state or local regulation. The CAAS standards are designed to help increase operational efficiency and decrease risk and liability across the entire spectrum of the organization. The primary focus of the Commission is high quality patient care; Armstrong Ambulance received a perfect score during the process thus demonstrating Armstrong’s high commitment and devotion to patient care and safety. This accreditation places Armstrong Ambulance Service in the top 1% of ambulance services in the country. “Our accreditation is a step towards excellence and a motivation for continued improvement. This represents our dedication to our patients and the communities that we service” said Bill Armstrong, President of Armstrong Ambulance. Armstrong Ambulance Service is proud to announce our latest location in the Chelmsford area. As a member of the Atrius ACO and with our relationship with BCBS, Armstrong is excited to expand into this great area. Armstrong’s Chelmsford office will be opening in early September!